(01-31-2019 10:36 AM)Centdukesfan Wrote: trump should negotiate the appointing of a centrist supreme court justice in return for a sizeable increase in spending on the border (more than the 5 billion he is asking for). He already has a simple majority in the supreme court and this could be a carrot to at least provide some kind of moderate cooperation moving forward. No way. He doesn't need them. He is doing what they wanted now and it is in their court. The largest Fentanyl bust was made at the border this week and will be all over the news leading up to the SOTU and the Dems will either do nothing to help or sue to keep the President from keeping Americans safe. I said in another thread he should offer up Merrick Garland for the full $25B that he wants for the wall. No carrots at this point. You don't give in to the Democrats - ever. The are pure evil. Rake em over the coals every chance you get because they sure as hell would do it to you. I don't mind carrots. Carrots are fine. A Supreme Court appointment is a gourmet meal, not a carrot. (01-31-2019 11:16 AM)Claw Wrote: I don't mind carrots. Carrots are fine. 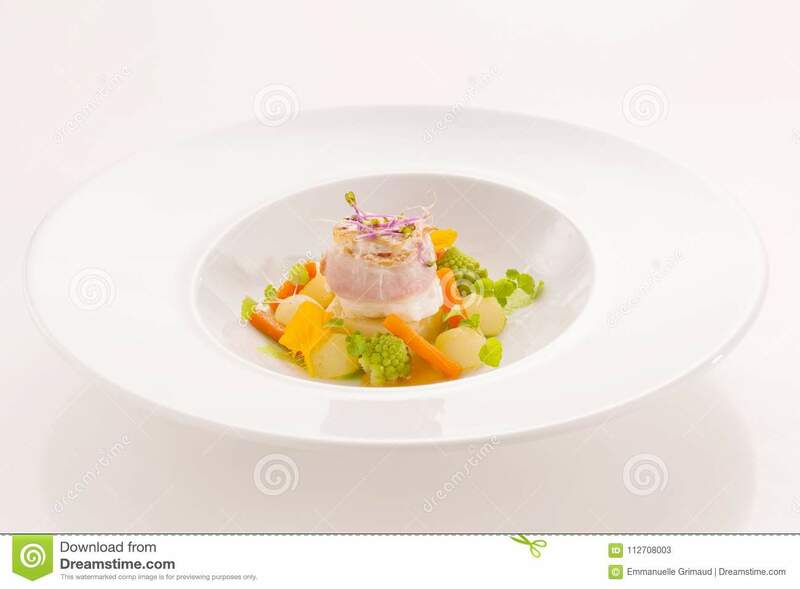 A Supreme Court appointment is a gourmet meal, not a carrot. No way. The right has more Senators now, than they did when Kavanaugh was approved. We need a Scalia/Rehnquist type judge replacing RBG. That seat is worth far more than congressional funding for the wall. With that seat in the hands of conservatives, the entire wall can probably be built and and budgeted without the approval of dims or even congress. There's always hope, DEMS...you can always hope. You only do that if 3 out of Ginsburg, Breyer, Kagan and Sotomayor leave. Then its still 7-2. Find the youngest Robert Bork disciple and push him through. That's a Sicilian message to the Democrats. I'm not saying this is proof... but it does seem weird. Martin Ginsburg was her husband, but he was only 78. How would that end up in the database of a public records search if its fake? How would they let that end up in a public database if its real? Wow. That's weird. Is that site a legit source for records? How many Ruth Ginsburg's could there possibly be in D.C. much less 85 year old Ruth Ginsburgs? Could she possibly already be dead and they are keeping it out of the news? It doesn't seem like it would be possible to do that. So Fox was right after all.....again......? Perhaps there was foul play and it is being kept quiet in order to investigate. Absolutely not. The dims have shown time and time again that it's impossible to negotiate with them right now. Never forget the media was upset after Melania was out of the public eye for 20 days. She holds no office or position. 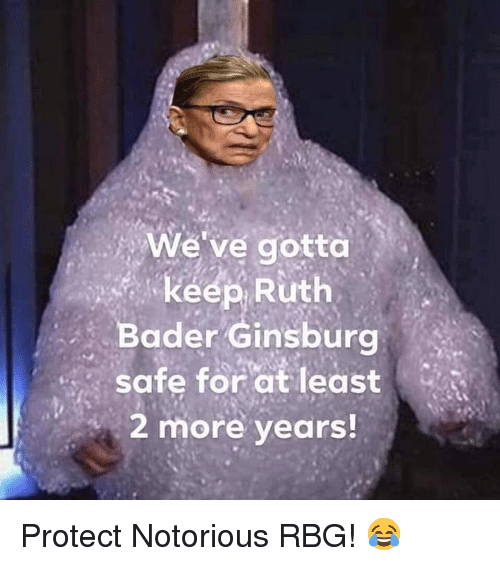 But eerily quiet about RBG. Any new update? Is she dead or alive today? (02-01-2019 02:17 PM)BuffaloTN Wrote: Any new update? Is she dead or alive today? Can't wait to see the empty seat at the SOTU. Those optics will speak volumes.